manufactured to your specifications can be supplied Australia wide - obligation free quotes. 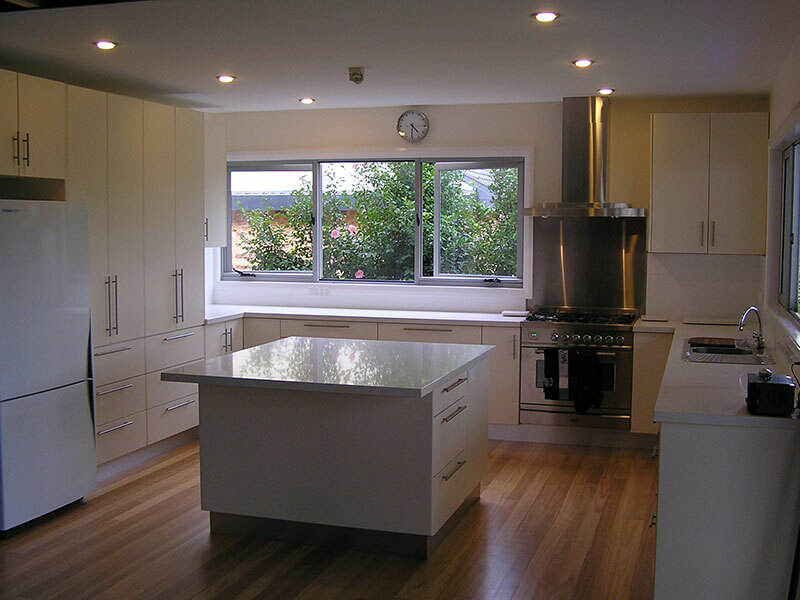 We supply a complete range of flat packed kitchen cupboards manufactured by Ergo-Kits in Australia. They are made of 16 mm white melamine faced HMR particle board with 1mm PVC edging for added durability.